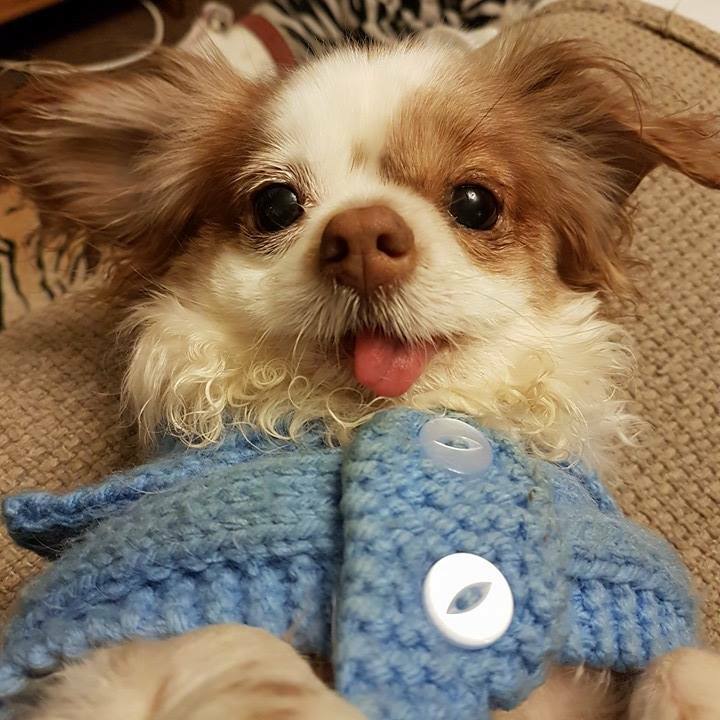 We saw an appeal to find Scrappy a long term foster home via social media and due to his uniqueness and disability, we immediately fell in love. Scrappy's story is a little different as he is fully sighted but he was in a dire situation. Scrappy was owned by an 80 year old man with dementia in Romania and unfortunately they were made homeless. We believe the man was helped by neighbours but this left Scrappy's survival on the edge. Due to him being so tiny at only 3kg and having no bottom jaw or teeth at all (and an elderly dog), an urgent placement was needed. He wouldn't have stood a chance on the streets or in a public shelter due to his eating issues and unable to defend himself. Given his size, being smaller than some cats, we decided he wouldn't take up much sofa space and by now we were quite experienced in looking after dogs with special needs, so it was a no brainer for us. We got in touch with BDRUK straight away offering a permanent retirement home. 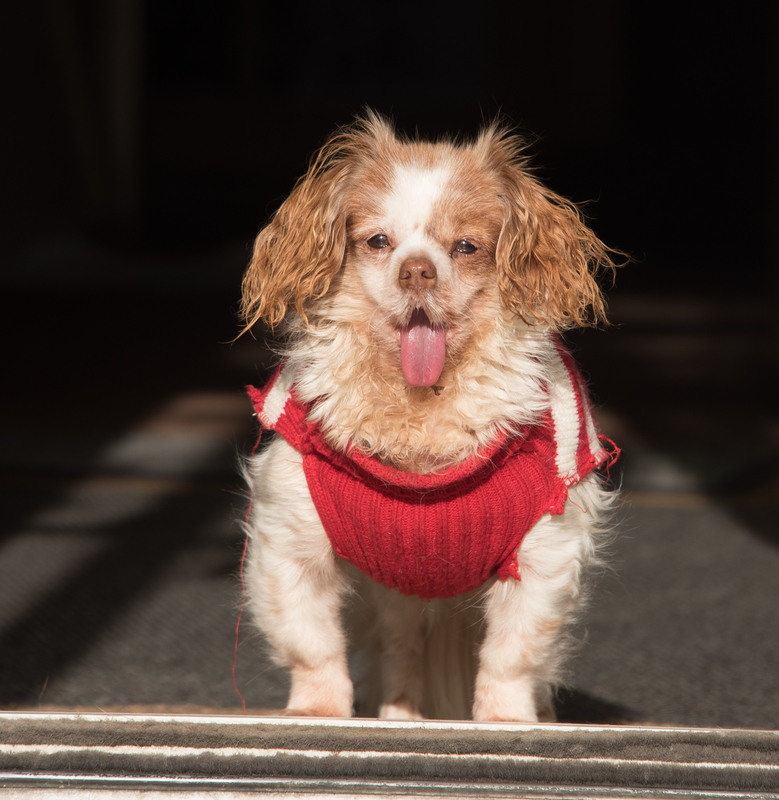 Scrappy is the funniest little chap we've come across. He has a little way of chortling away to himself and his biggest love of all when not cuddled up on a lap, is a small, squeaky blue ball which he spends hours chasing and squashing with his nose. Feeding time is a little different as he needs to eat from a saucer. He pushes his food to the rim with his tongue and places he head over the rim, using his tongue to shovel in the food. He always needs access to water, as his tongue gets very dry, especially when asleep and wears a bandana to catch his dribbles. He is one incredible and tough little dog.